"You can erase someone from your mind. Getting them out of your heart is another story." In this fantasy drama, a couple who are going through a breakup undergo a procedure that will erase all memories of each other from their minds. What is supposed to spare them from the pain of loss doesn't quite work as flawlessly as expected. Jim Carrey and Kate Winslet star. 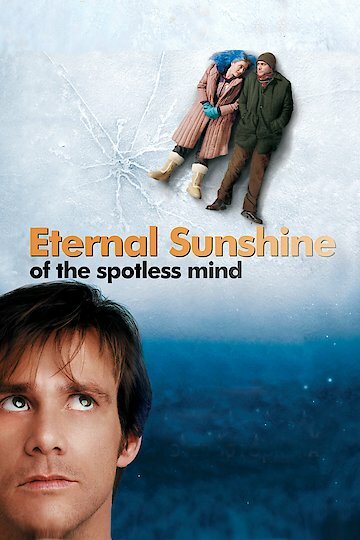 Eternal Sunshine of the Spotless Mind is currently available to watch and stream, download, buy on demand at Netflix, Amazon, Vudu, Google Play, iTunes, YouTube VOD online.